At Friendly City Dental you can expect world-class service and compassionate patient care. Your smile is our passion, and we’re committed to providing the latest technology, techniques, and treatments for all of your dental needs. Give us a call and we’ll be happy to answer any of your questions or set up an appointment. If you need a dental implant specialist in Harrisonburg, look no further than Friendly City Dental. Trust your smile to the experts and call today for your free consultation. 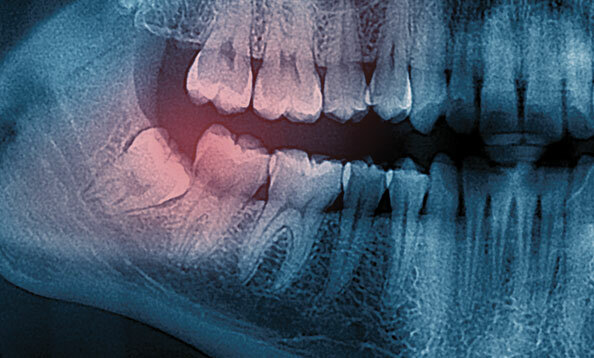 Dental emergencies can be a frightening experience. If you have a dental emergency, don’t hesitate - call us to receive treatment right away. Same day emergency treatment is available. Need a dental restoration in Harrisonburg? 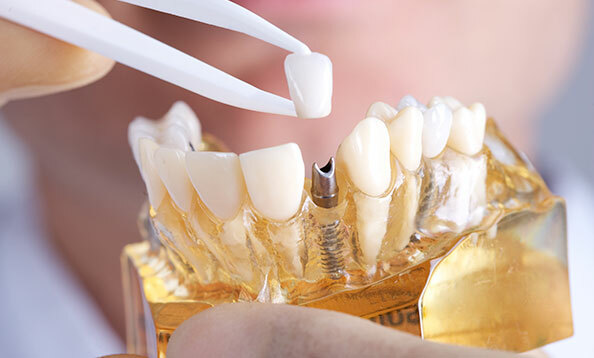 Friendly City Dental offers world-class crowns, fillings, bridges, onlays and inlays. Our compassionate patient care will leave you smiling. Going to the dentist should be a comfortable and rejuvenating experience. At Friendly City Dental we use top quality sedation tools and techniques to ensure your visit is pain-free. 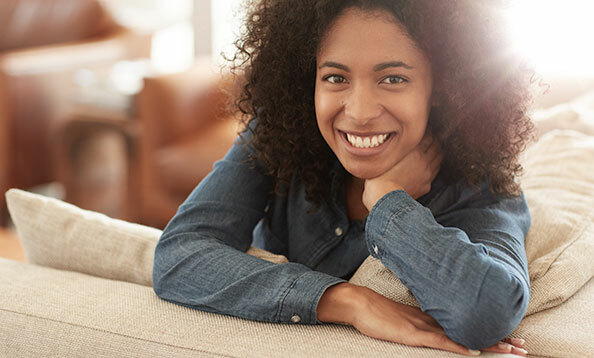 Give yourself a smile makeover at Friendly City Dental. 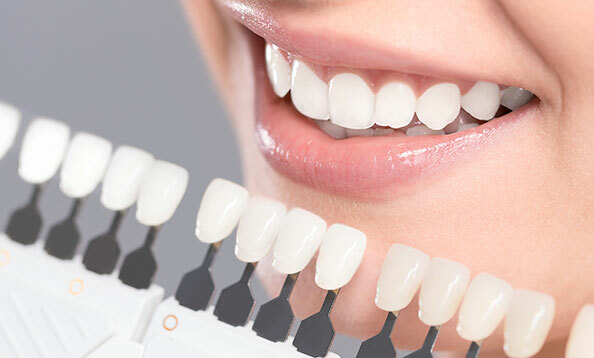 There are many cosmetic dentistry options available to enhance the appearance of your teeth, so call today! 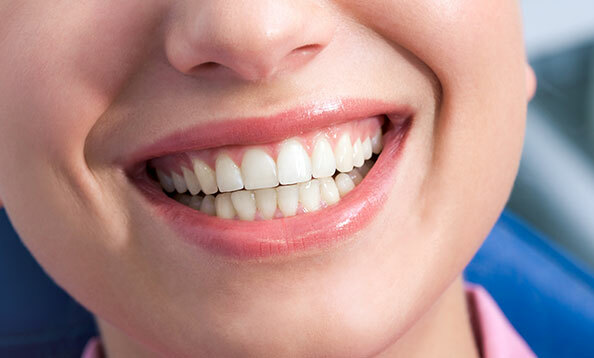 Pearly white teeth aren’t only for movie stars. Make your smile glisten after just one visit with a teeth whitening procedure from Friendly City Dental. Are you in need of a world-class, compassionate family dentist who’s ready to care for you and your loved one’s oral health? Give Friendly City Dental a call today! 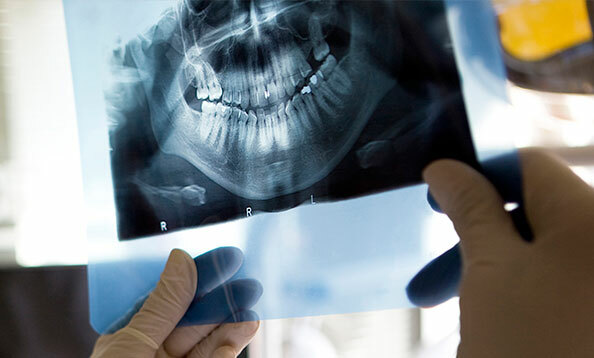 Gum disease should not be taken lightly. Left untreated it can lead to tooth loss and gum damage. Book your periodontics appointment today and let Friendly City Dental fix your smile. Needing an endodontics treatment (or a root canal) can feel frightening. At Friendly City Dental, our world-class team has the skills and compassion to help ease your worries and save your tooth. Have your teeth been cleaned or examined recently? Prevent the need for painful procedures by getting regular cleanings and checkups. Call Friendly City Dental and book your appointment today! Sometimes oral surgery cannot be avoided. Choose a dentist who will treat you with warmth and compassion while using only the latest industry technology. Call Friendly City Dental today! 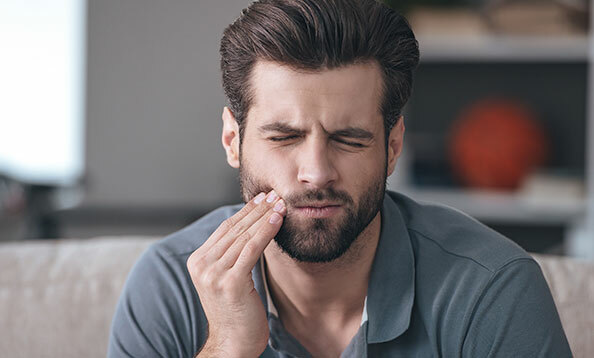 High-impact sports and teeth grinding can be putting your oral health at risk. 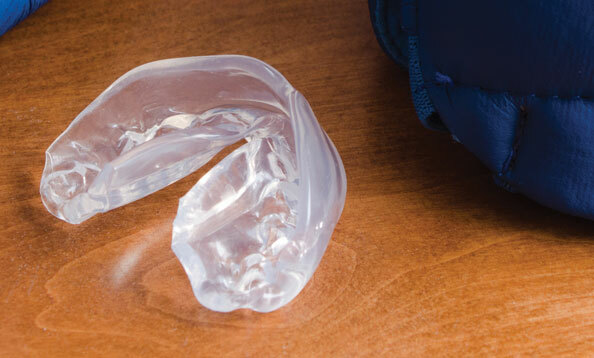 Protect your smile with a custom sports guard or bite appliance. Call Friendly City Dental to learn how. 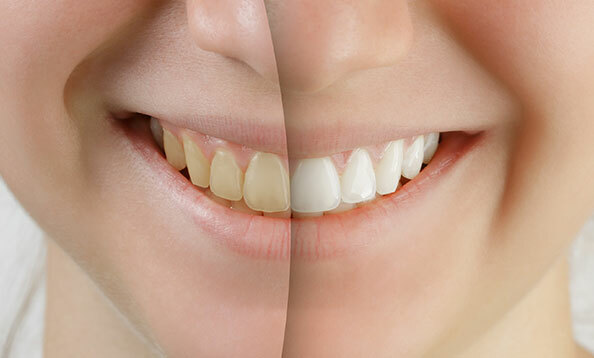 Missing teeth have a large impact on your chewing ability, your smile, and your confidence. 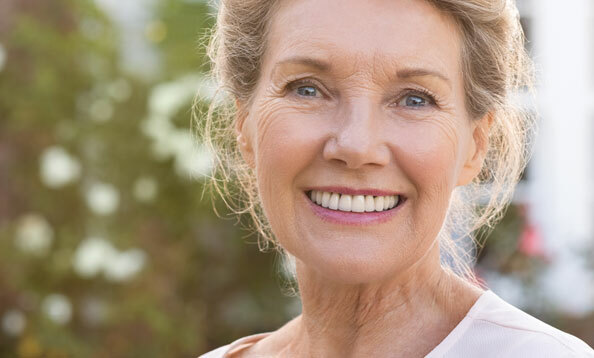 Find out how Friendly City Dental can restore your smile with our variety of denture options.